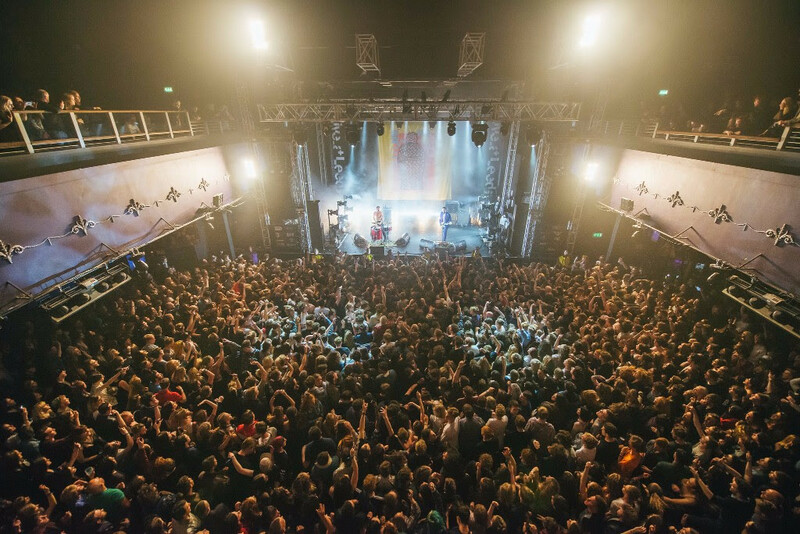 The home of new music, it all begins at Live At Leeds. Heading up the lineup for 2019 are some of Live At Leeds’ true success stories, led by returning guitar heroes Sundara Karma. Since forming in Reading, their blend of infectious hooks and direct lyrics have taken on the globe - with a debut album that took them to headline nights at London’s Brixton Academy and beyond. 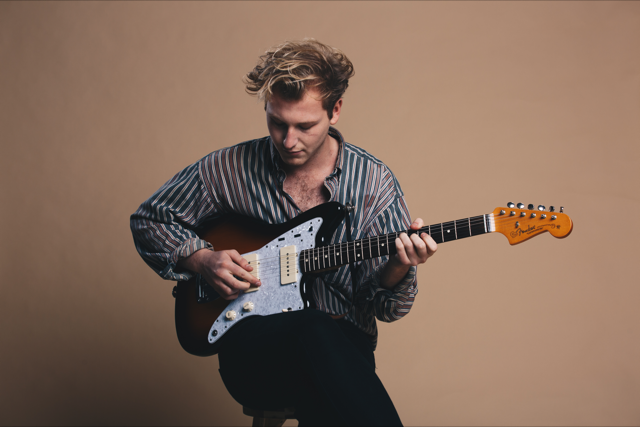 After returning last month with the mesmerising ‘Illusions’ and a hotly anticipated second album on the cards for next year, their set at Live At Leeds is bound to be an unmissable spectacle of what a band can be in 2019. Tom Grennan is arguably the breakout artist of 2018, with an incredible year that has sent him to some of the biggest stages in the UK. After scooping a Top 5 Album with debut LP ‘Lighting Matches’. 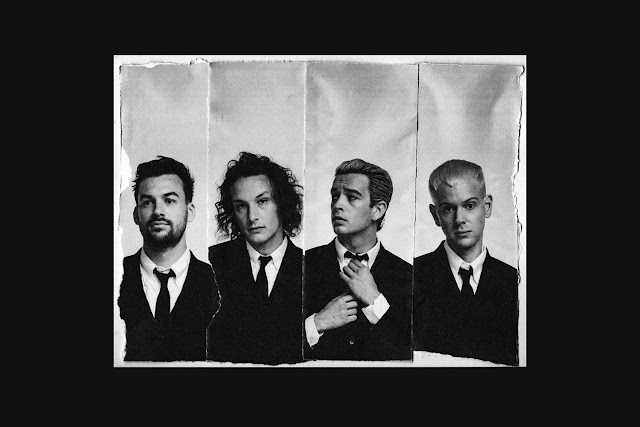 Swim Deep, who across two studio albums have set themselves from the pack with their dreamy and boundary-pushing sound. 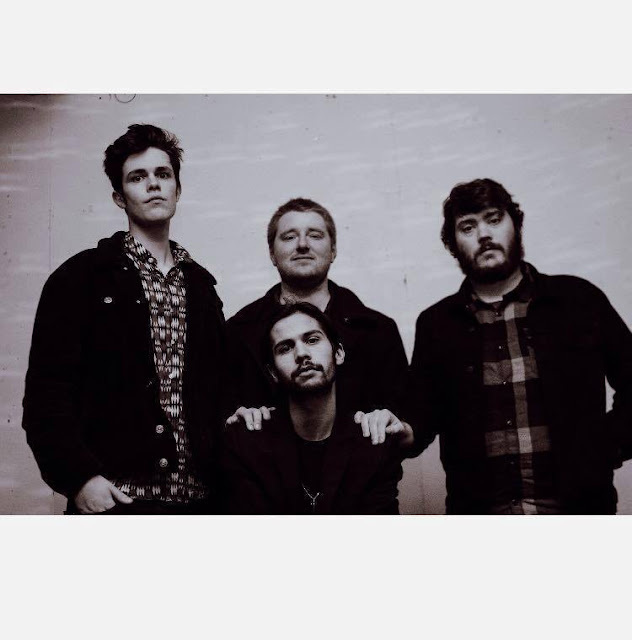 After time away, you can guarantee their set at Live At Leeds 2019 will be one packed to the rafters as Birmingham’s finest return to the fray in style. Another band with a debut album recently out in the world, the glam-screen swagger of Black Honey returns to Live At Leeds next year, with tracks like ‘Midnight’, ‘Hello Today’ and ‘Dig’ making them a live force to be reckoned with. 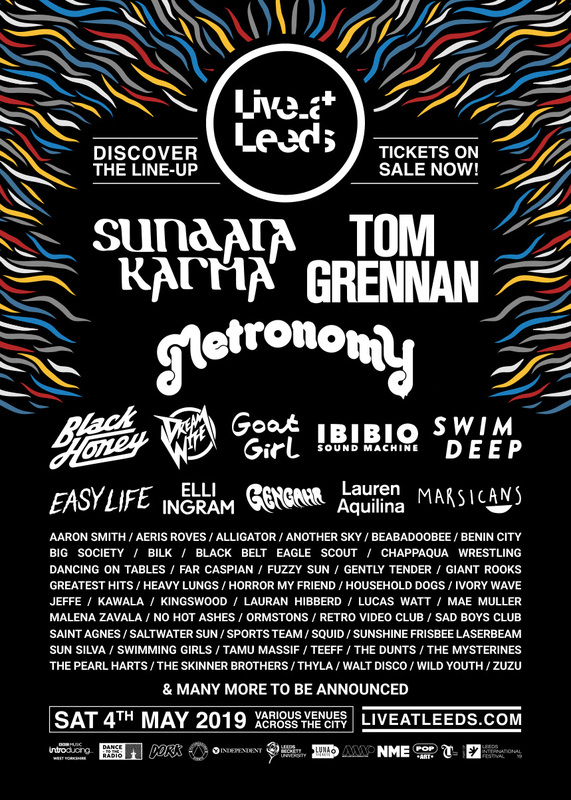 Shining a light on the best the city itself has to offer, Leeds’ very own Marsicans will be on hand to celebrate at Live At Leeds 2019 as they sit on the cusp of a huge year with their sharp and sweet pop hooks. 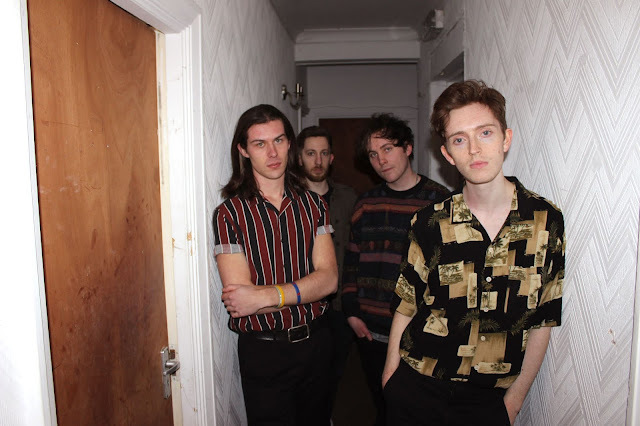 Hometown heroes Marsicans look ahead to Live At Leeds 2019, saying: - “We’re very excited to be playing at Live at Leeds next year. It’s given us some of our best hometown shows over the years and we can’t wait to take it up a level with this year’s performance. It’s always an exciting date in our calendar”.